Key Difference: The term ‘abstract’ refers to the ability to think of concepts that are outside the box, concepts that cannot be felt or experienced using just the five senses. Concrete nouns or concepts are something that can usually be experienced using one’s five senses: touch, taste, smell, sight and sound. Language is a powerful tool that enables people to communicate more accurately. It lets an individual express their feelings in a way that gets them better understood. This is the main reason for the development of language to be able to express oneself in a manner that can be understood easily. 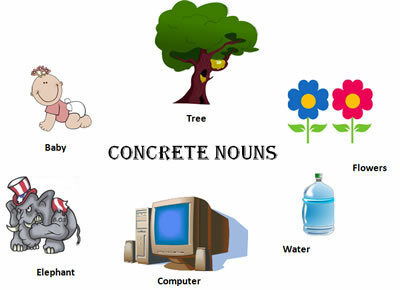 Abstract and Concrete are two concepts that are related to language and are most commonly used in Linguistics and Semantics. 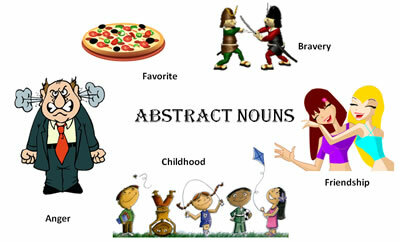 Abstract is often considered as a noun or a concept. However, both refer to similar things and is easy to understand. Abstract nouns are taught at a younger age to kids and abstract concepts are mostly covered in college level classes and are used to dive deeper into understand language. The term ‘abstract’ refers to the ability to think of concepts that are outside the box, concepts that cannot be felt or experienced using just the five senses. These concepts or nouns are intangible and cannot be touched, but instead only understood. They do not have any definite definition or meaning and can often be construed by people differently. These include concepts such as love, hate, success, freedom, morality, etc. These concepts often hold a different notion for anyone who comes across this word. The definitions can also change depending on the age of the person. Concrete nouns or concepts are something that can usually be experienced using one’s five senses: touch, taste, smell, sight and sound. The idea behind this concept or noun is that it is something that exists in the real world. The definitions cannot be construed and are fixed for almost everyone. These objects or events can be seen, heard, felt, tasted or smelled. These includes objects such as chair, spoon, table, bed, mattress, etc. If someone asks about this concept, it can often be explained in a clear sense with no changes in definition and can also be shown. These words also will not change definitions depending on the age of the person.